It’s really quite remarkable what 3D printing is capable of in the art world. Talented artists are using the technology to create works of art the likes of which have never been seen before, and many which could not have been created by any other means. But even ancient art is affected by 3D printing, as we’ve seen many times before. Museums are embracing the technology as a way to make art and artifacts available for handling and studying, as well as to create perfect replicas for people to keep in their own homes. And those replicas really are perfect, or as close to it as possible. That’s what a small design studio and factory in China is discovering, anyway. Xian Chizi Digital Technology is located in Xian, the capital of the northwest Shaanxi province and home to several historic sites including the clay Terracotta Army and the 1,000-year-old Giant Wild Goose Pagoda. The studio has been working to replicate several pieces of ancient Chinese art through 3D printing, and the results are as close to the originals so as to be almost indistinguishable. The replicas produced by Xian Chizi Digital Technology range from 3D printed birds and frogs to Buddhas and soldiers. 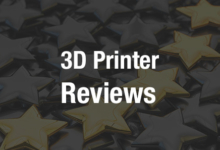 The details are intricate and ornate, the results of what can be one to three weeks of printing time using stereolithography. Once the original prototype is 3D printed, the figurines are then mass produced in the same material as the original piece of art – usually wood or copper. The replicas are being sold currently in museums such as the mausoleum for China’s first emperor Qin Shi Huang and his Terracotta Warriors, as well as to personal collectors. Tourists love the art, which sells for anywhere from ¥20 ($3) to ¥500 ($74). Xian Chizi Digital Technology also does the opposite of 3D printing handcrafted art – they 3D print models that artists then use as the basis for their own work. Business is booming for the company, which is only one example of how China’s 3D printing industry is growing and thriving. While the technology has been in China since the 1990s, it’s only really begun to spread and expand recently, helped by the Made in China 2025 initiative, which highlights the development of 3D printing technology as a priority for the growth of overall industry in the country. 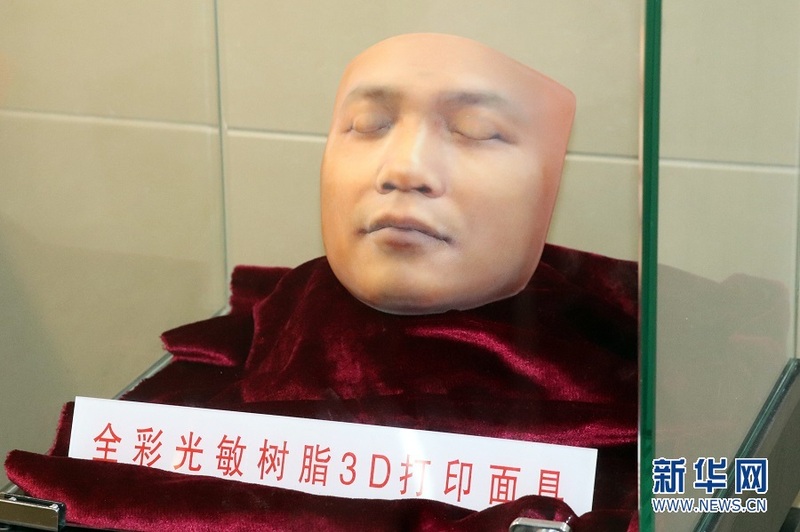 “In the last five years, 3D printing in China has grown from a one billion yuan ($149 million) industry to a more than 100 billion yuan ($14.9 billion) industry,” said Luo Jun, the head of the China 3D Printing Technology Industry Alliance. That’s an impressive rate of growth, to say the least, and the effects of that growth frequently make themselves evident through real-world examples in the medical field, in aviation, in architecture, and so much more. China is an old country, with its age evident in the ancient artifacts that grace museum displays, but it is remaking itself using the newest and most modern of technology. In that way, the use of 3D printing to replicate some of China’s most ancient works of art can be seen as something of a metaphor for the country itself. 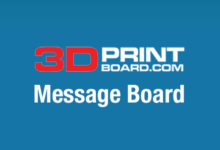 Share your thoughts in the 3D Printed Art forum at 3DPB.com.